There are those of us who like Instagram, and then there are those of us who love Instagram. The latter are the ones who love to slide into DMs as they reply to any and every story they see fit. Hey, we’re not shaming you, because we’re right there with you. We’re especially with you when it comes to replying to DMs, thanks to the app’s latest update. Now, you can reply to a DM with a photo, so your conversations will be even more personal — not to mention lit. Is this the Instagram of the future? 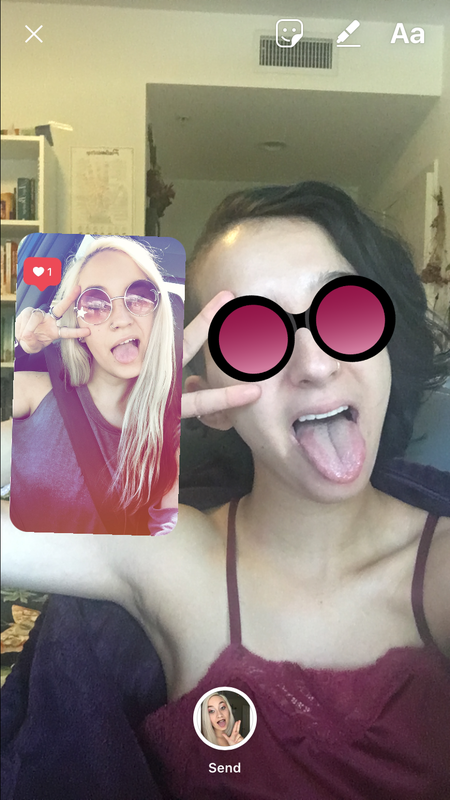 Not only will you be able to reply to your friends’ stories with photos, but you can also turn their photos into stickers. So even if you’re not physically with your BFF, you can fake a selfie like you are. You can also reply with a split screen image, in case you want to merge your world with that of whomever you’re replying to. When you’re done snapping a pic, you can add text, stickers, and drawings to really create a masterpiece. 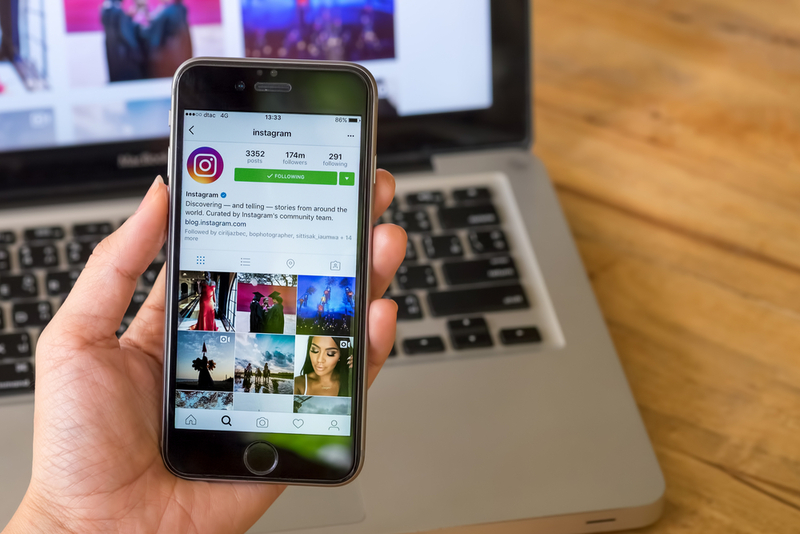 The updates, which are available for Instagram version 10.34 on Android and Apple devices, are letting us live our best Instagram lives. Plus, since Instagram announced that they’re adding conversation threads to comments a couple days ago, now you can really get the most out of the app. Not only can you keep conversations organized on comments, you can also slide into someone’s DMs like the cool, coy master you are. So what’s stopping you? Send your crush a selfie back, tell your bestie you wish you were actually together, and enjoy all the new features while you’re at it.